Thanks for checking out Success Plans. Find the right level of guidance, training, and support to reach your goals. Find out the six secrets for success with Salesforce. 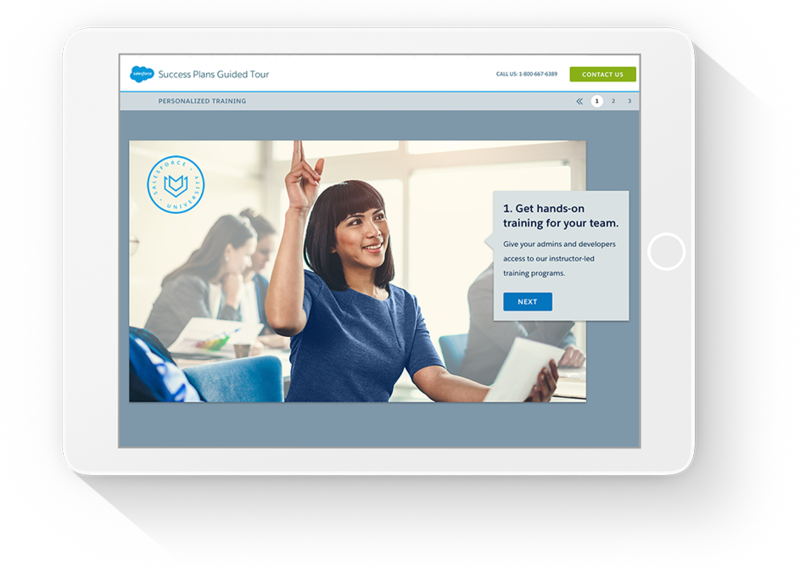 More ways to help every department get the most out of Salesforce.